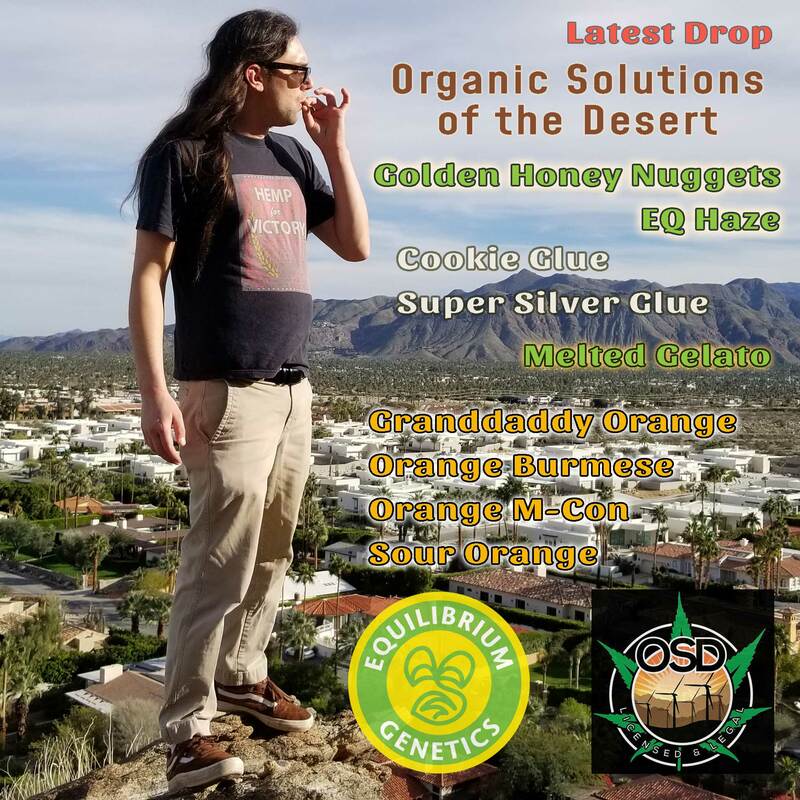 Organic Solutions of the Desert is one of the largest licensed medical and recreational cannabis collectives in Palm Springs. Our main objective is to help as many people as we can and show that this medicine works wonders for an endless list of ailments. We find medicine that works well, is consistent, and is financially attainable for everyone. We are conveniently located near the Palm Springs airport on the corner of E. Ramon Rd. and Gene Autry Trail.